The second instalment in The Trilogy (with The Millennarium and Aeon), Sulphur 16 is a work co-commissioned by The Royal Festival Hall, Southbank Centre and Swindon Dance. Sulphur16 contains sixteen fragments of equal length; physical propositions or equations which redefine basic choreographic principles of time, space and the presence of the body. McGregor and the dancers push the boundaries of a shared vocabulary, lead by ideas with the aid of certain technologies to conceptually facilitate their development and to offer a direct resource for the language. McGregor worked with the computer animation programme 'Poser' as a stimulus for live construction with the dancers. 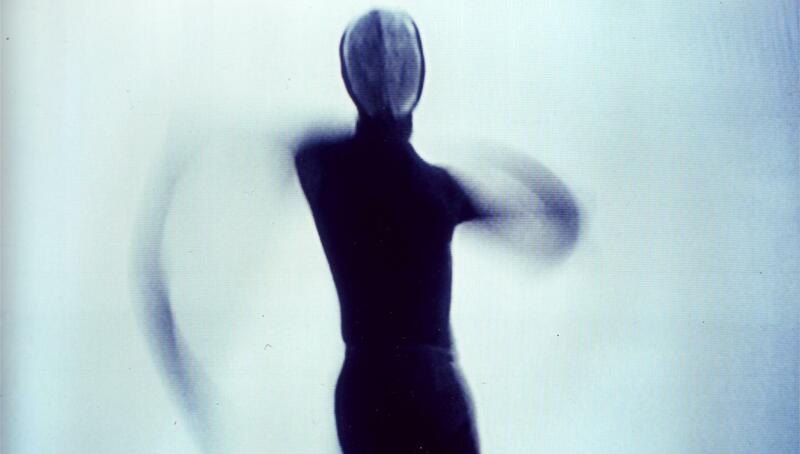 Digital video material played in reverse to give an alternative view of the architecture of the movement and to push ideas of physical transition. Improvisations were reconfigured according to visual stimuli recorded and rearranged on DVD. Thermal cameras which burn a body's heat onto film using warps and morphs provided kinetic resources for movement enquiry. Digital information, such as the complex mathematical instructions which the dancers computed and translated into choreography, opened up new avenues of movement. 'WAYNE MCGREGOR HAS THE FUTURE IN HIS HEAD. Co-commissioned by The Royal Festival Hall, Southbank Centre and Swindon Dance.